MINIPassion MINI Car Club Turkiye, 2014 senesinde yapmis oldugu MINIPassion Takes Europe Avrupa turunun bir ikincisini, 3 Temmuz-11 Temmuz tarihlerinde Italya ve Isvicre Alperinde dunyaca unlu yollari katederek yapicak. 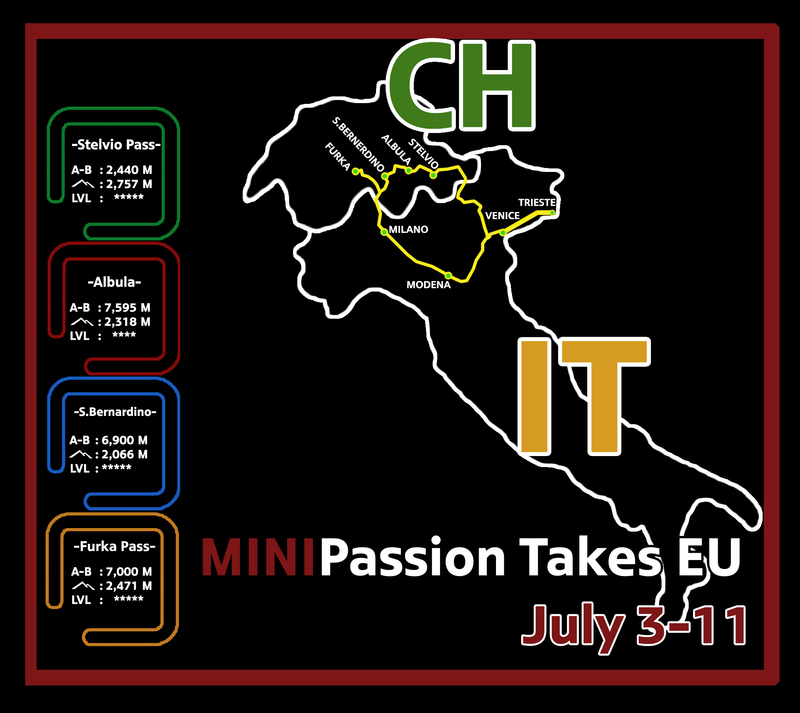 As MINIPassion MINI Car Club Turkey, we are having the volume 2 of MINIPassion Takes Europe on July 3rd t0 11Th. 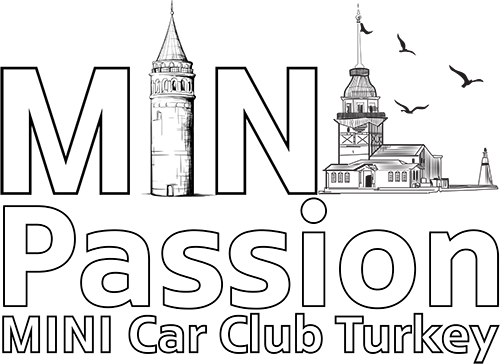 This time our club is going to be driving the awesome roads and passes of Switzerland.